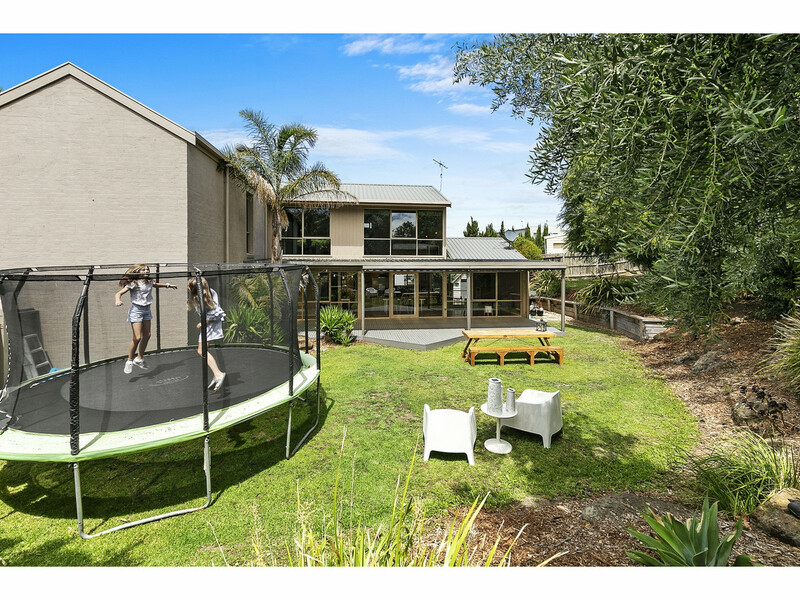 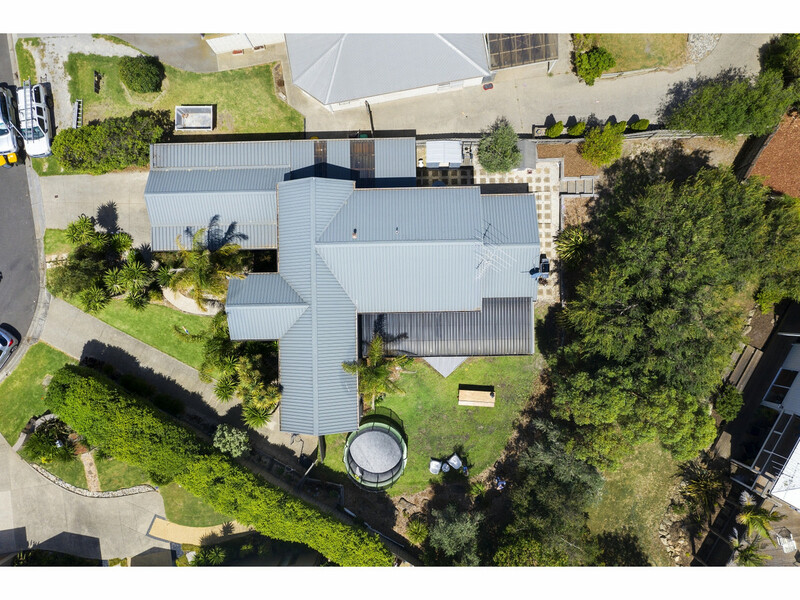 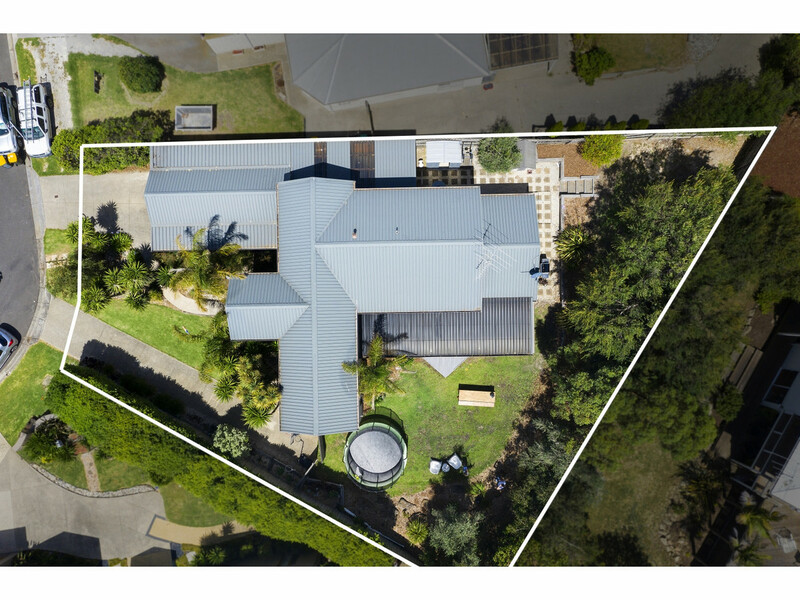 A home of epic proportions and enormous versatility, this double-level entertainer is a light-filled sanctuary in a well-connected location. 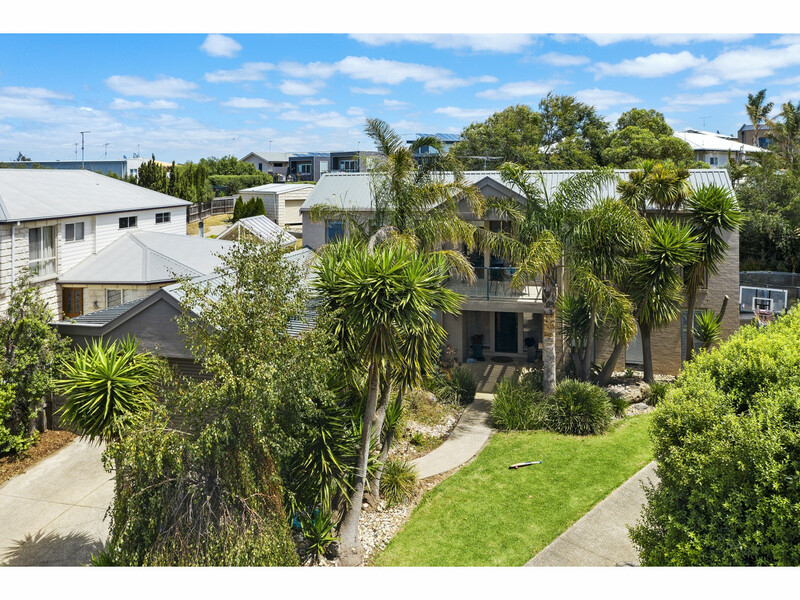 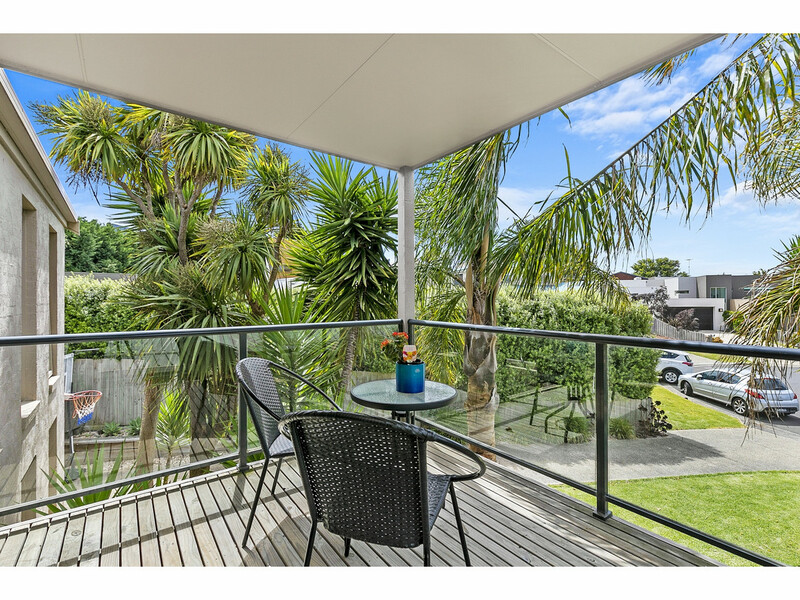 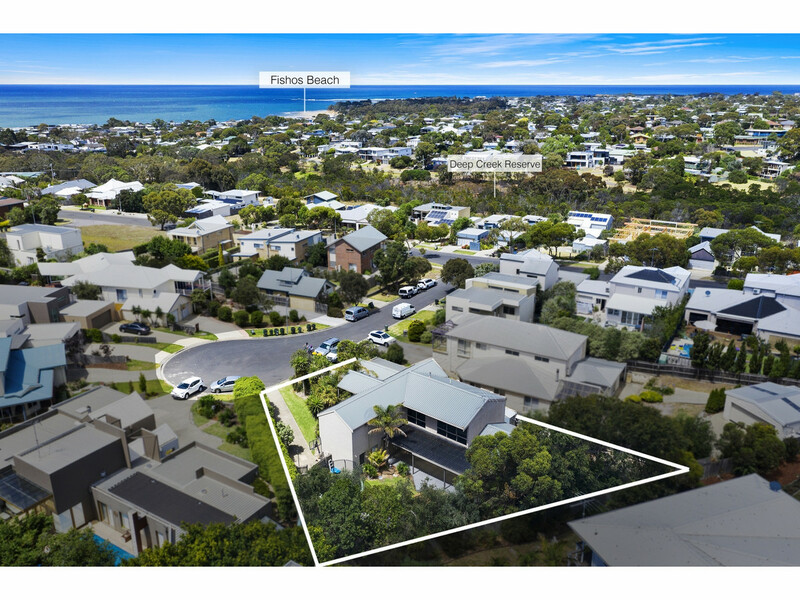 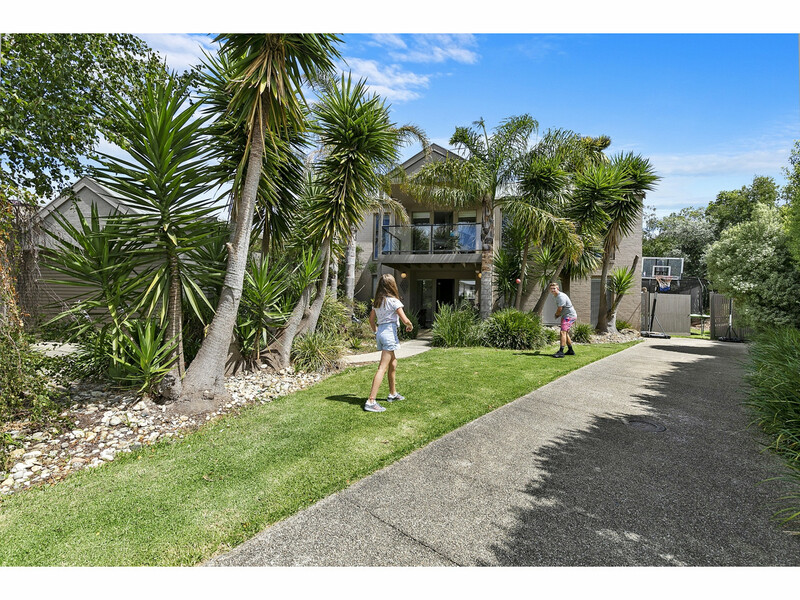 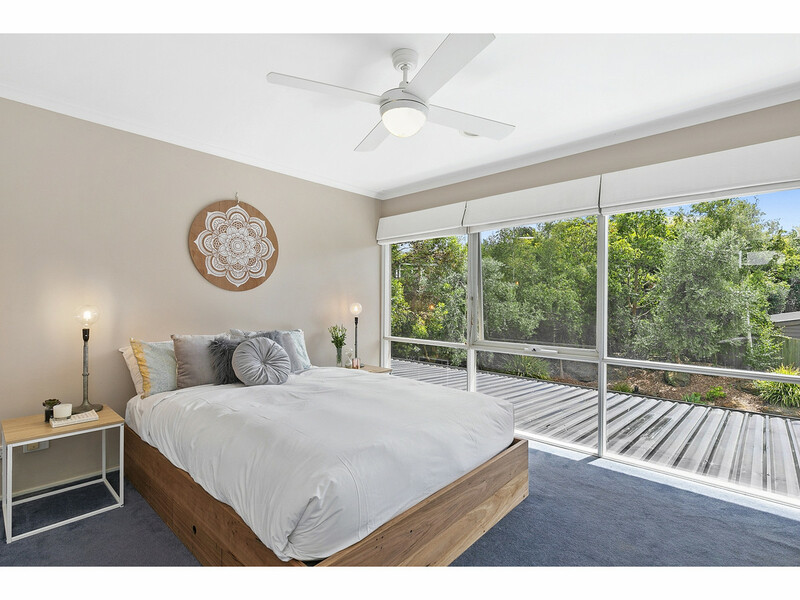 Placed within a short walk to pristine beaches, shops, schools, cafes and public transport, it showcases a vast array of living and entertaining spaces, including light-filled living that flows to a huge undercover deck surrounded by private & secluded well established gardens. 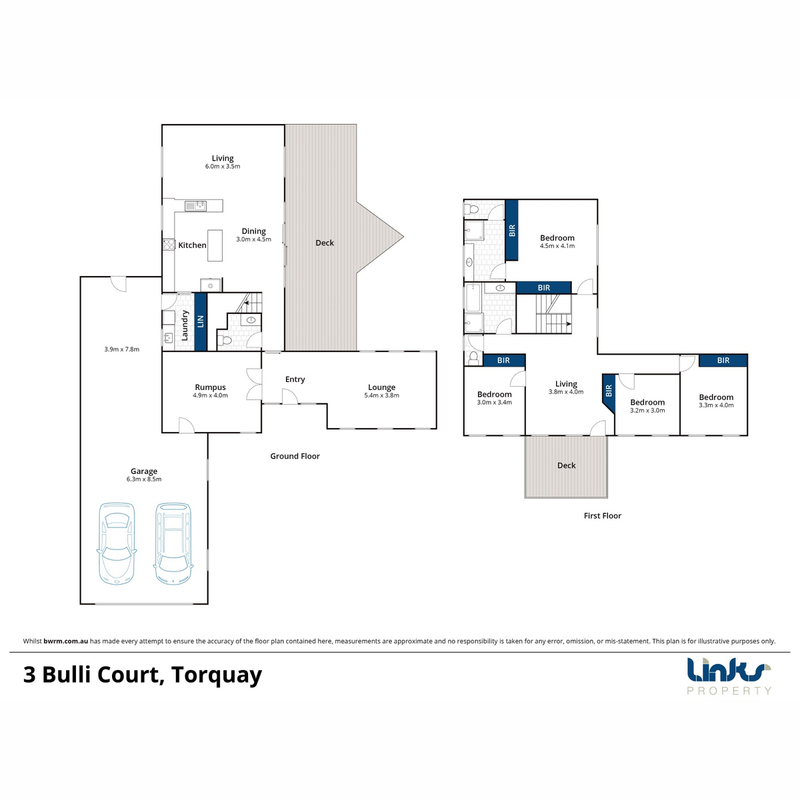 Upstairs are 4 bedrooms all with built in robes and master with ensuite. 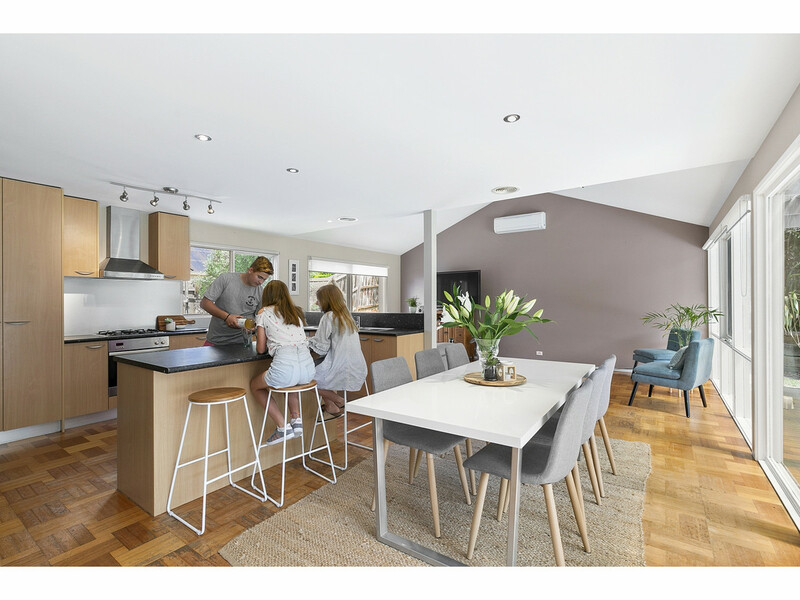 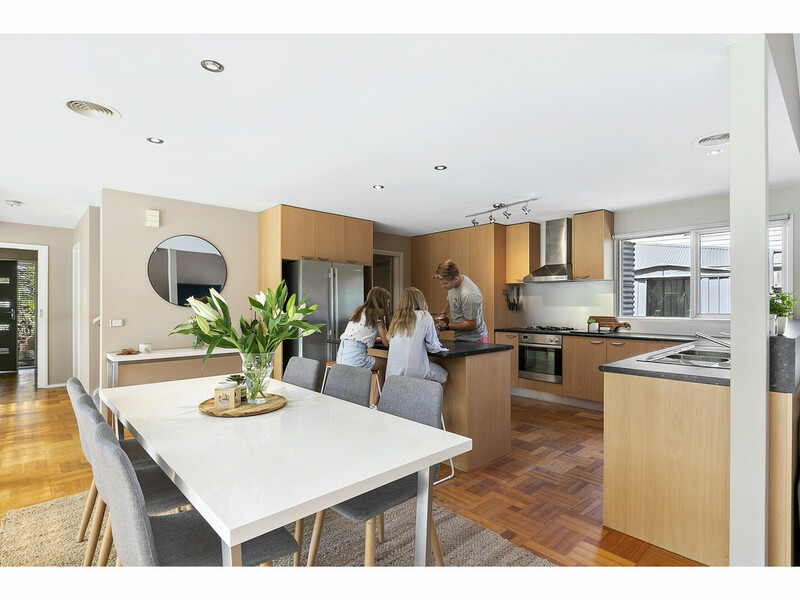 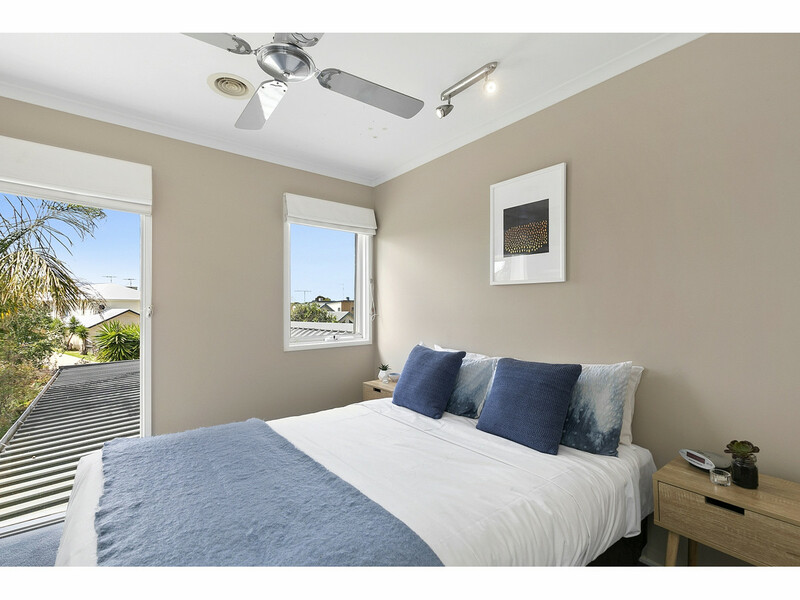 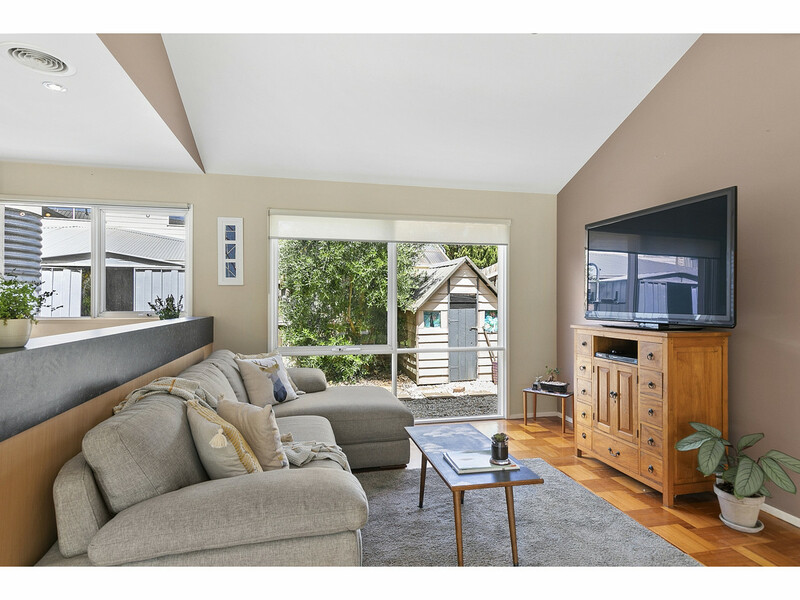 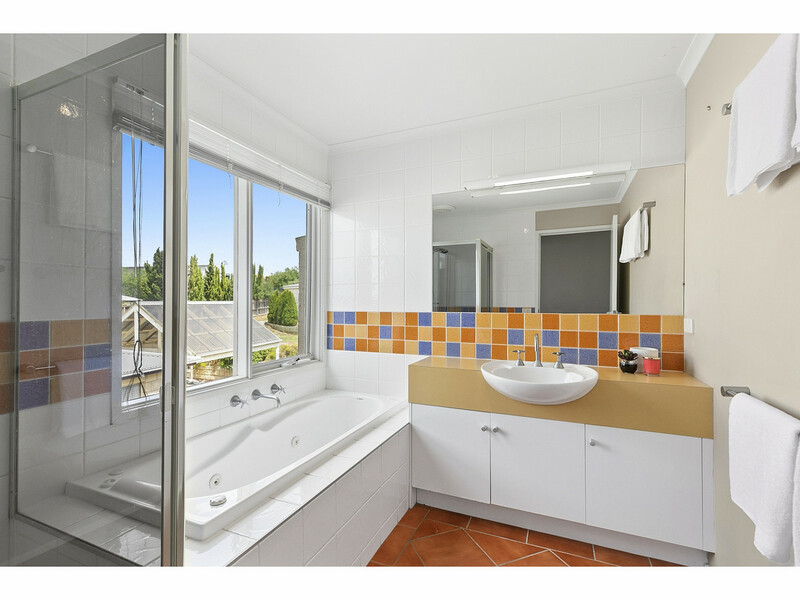 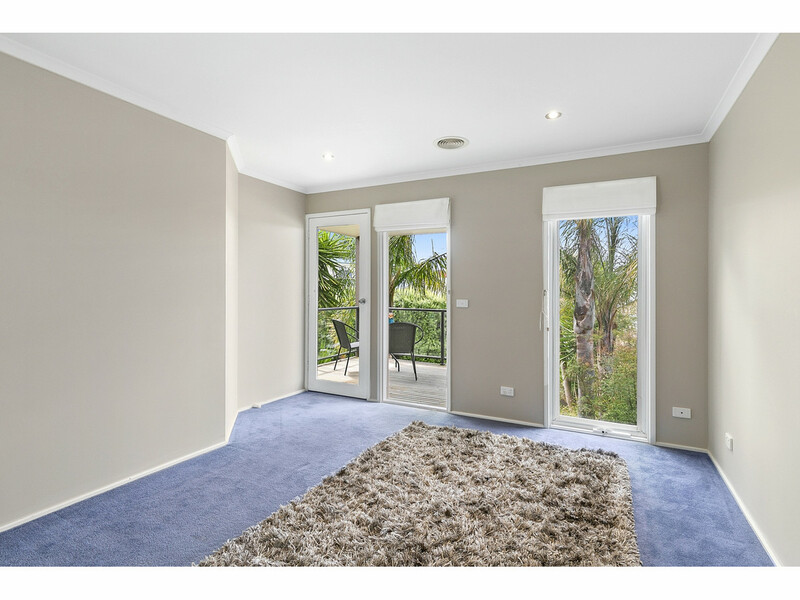 A separate bathroom and toilet are conveniently located and the 3rd living area/parents retreat opens to the upstairs balcony overlooking the front gardens. 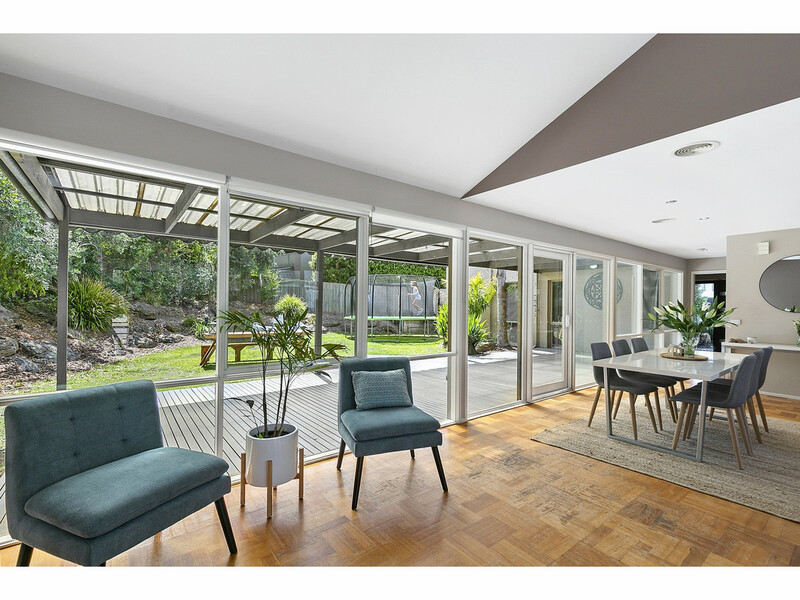 Downstairs offers an abundance of natural light from the large front lounge through to the rear open plan kitchen, dining and lounge. 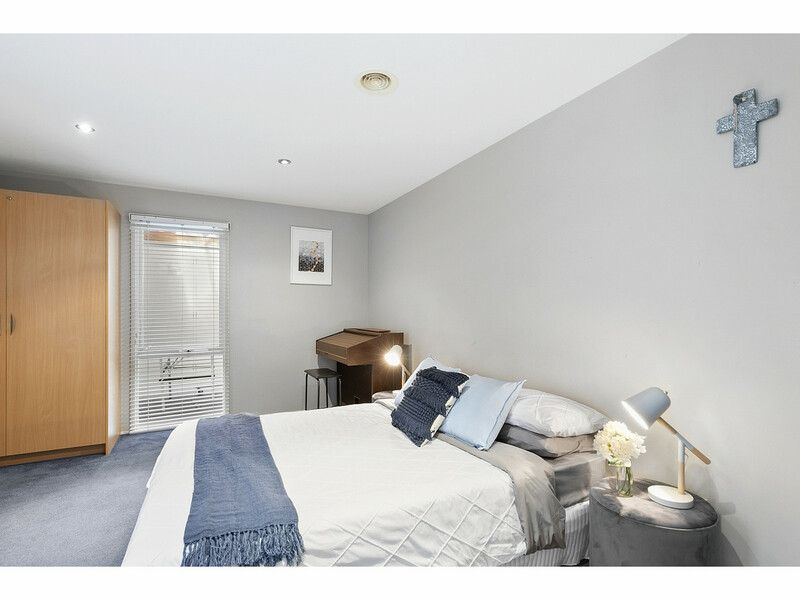 Also offering a large home office/study/5th bedroom with built in cabinetry.